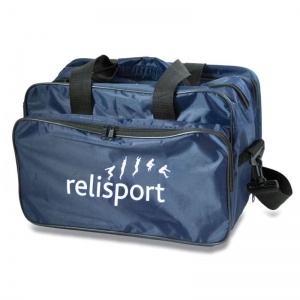 A trained first aider or physiotherapist looking after a sports team needs adequate supplies to attend to them in case of injury. 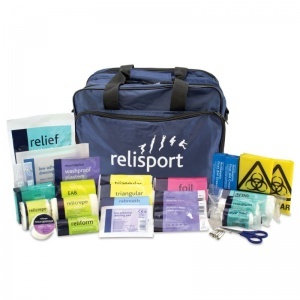 The Relisport County First Aid Kit provides everything you need in case of an emergency. What Is Included in the County Kit? Be prepared with this waterproof Toulouse bag made from strong, rip-resistant material that is simple to clean. Gain easy access and organise your materials using the elasticated storage loops, customisable compartments and individually zipped pockets throughout the bag. 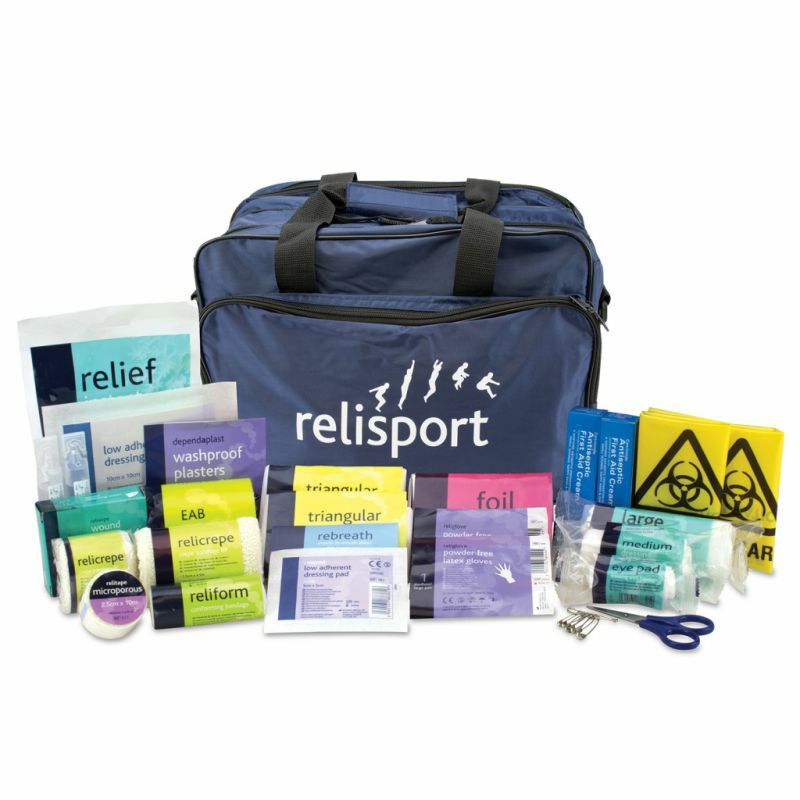 The Relisport County First Aid Kit is usually dispatched via First Class Royal Mail and delivery should be within 1 to 3 working days.